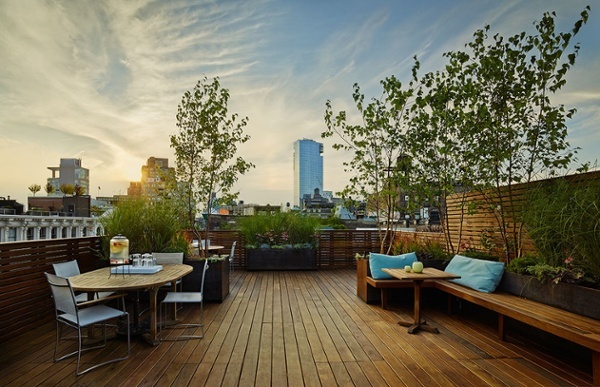 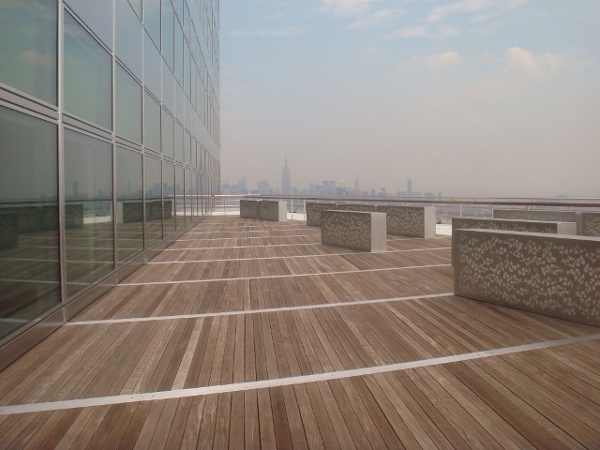 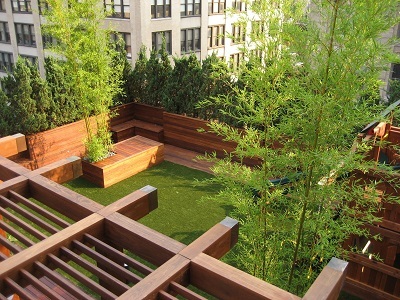 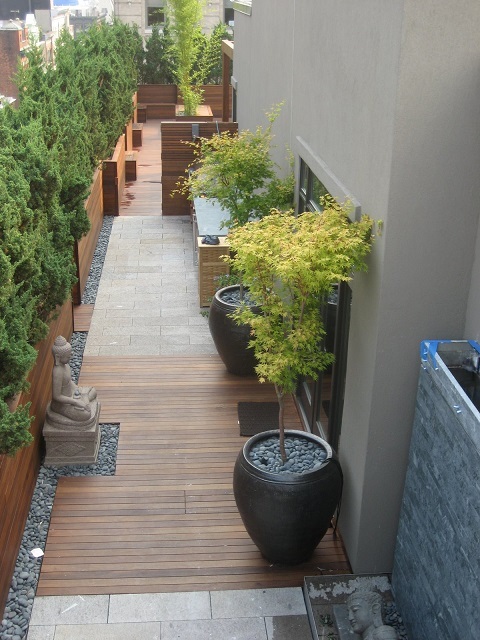 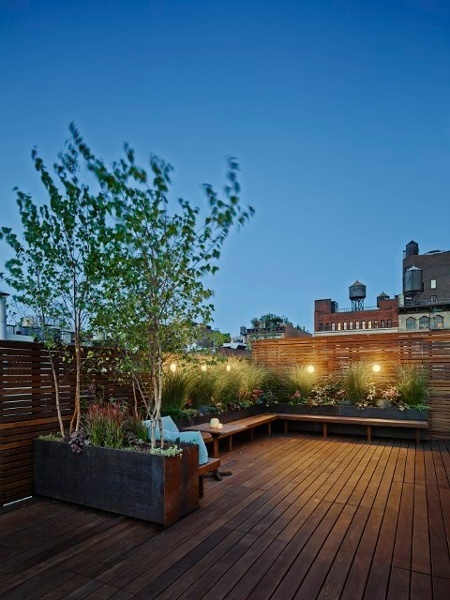 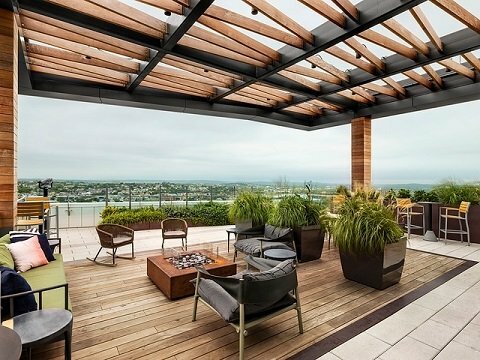 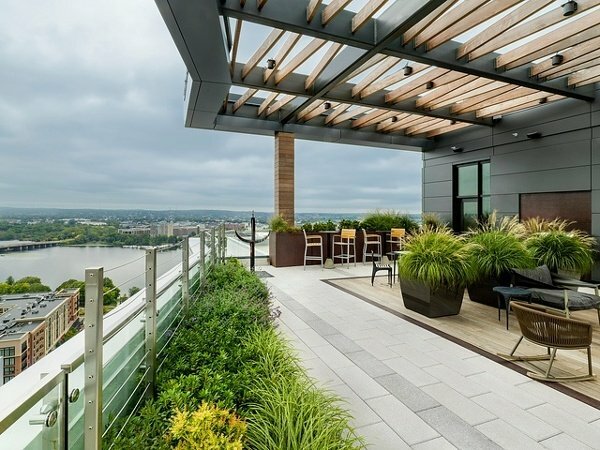 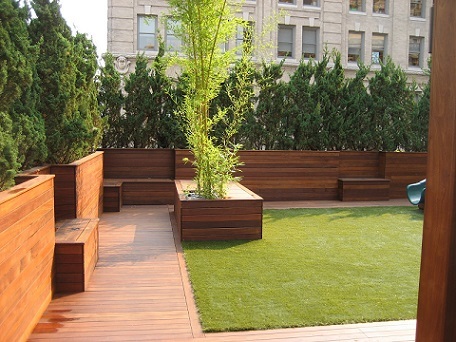 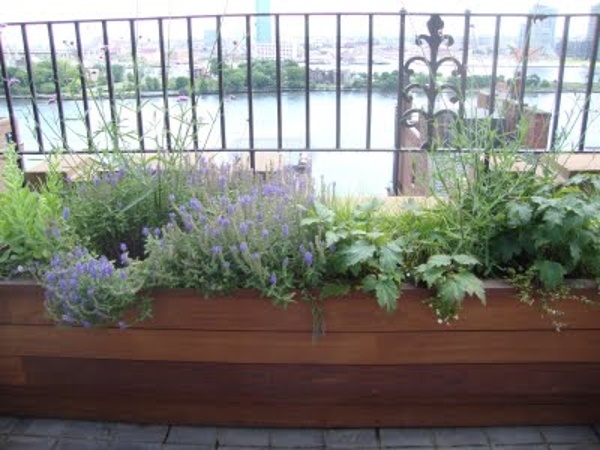 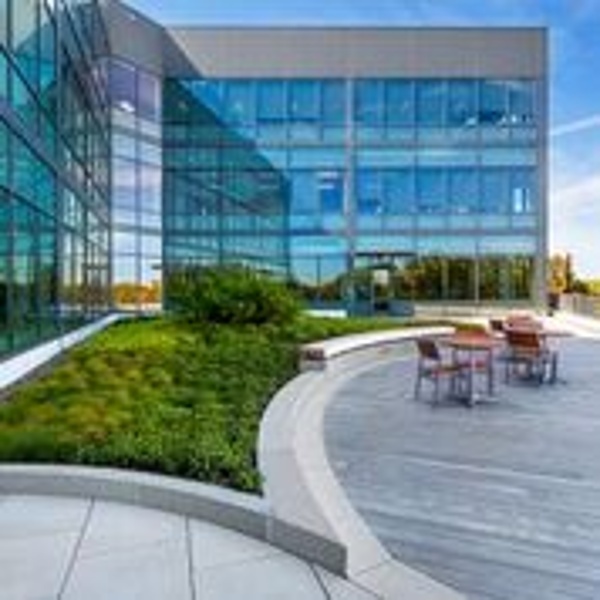 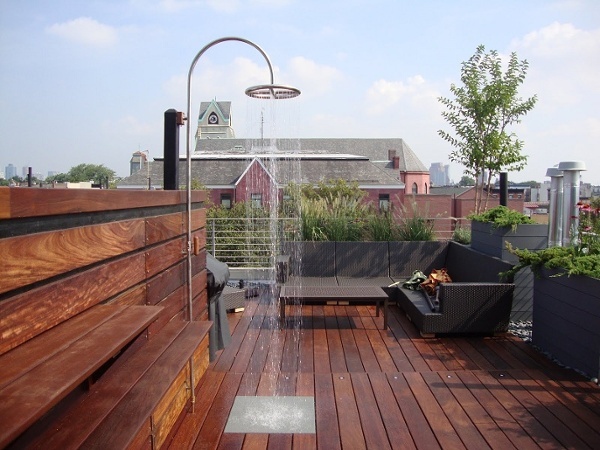 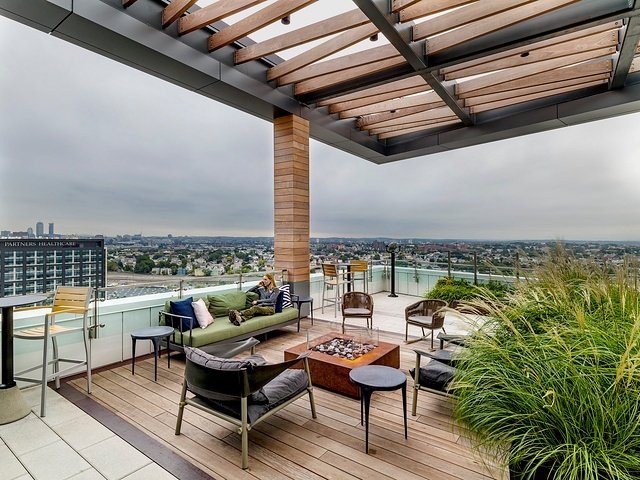 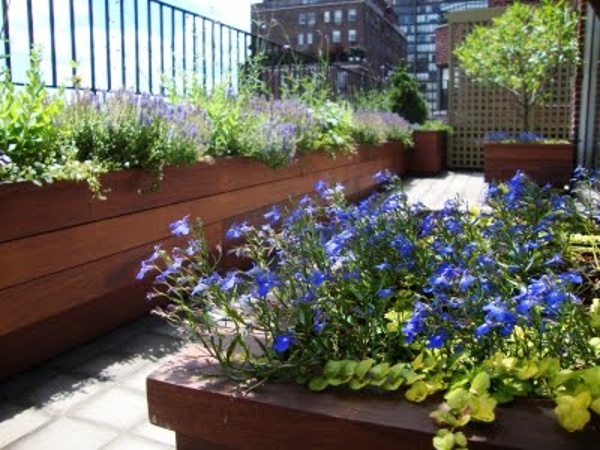 Beautiful rooftop decks to inspire ideas for your home, building or structure. 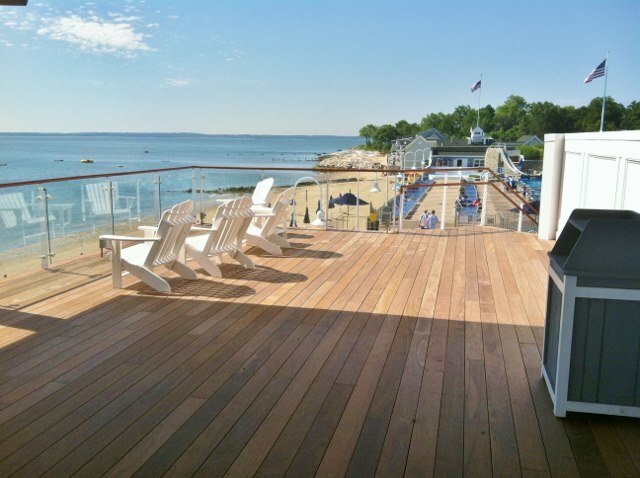 Mataverde® premium hardwood rooftop decking is naturally durable, long lasting and looks great on decks of all types. 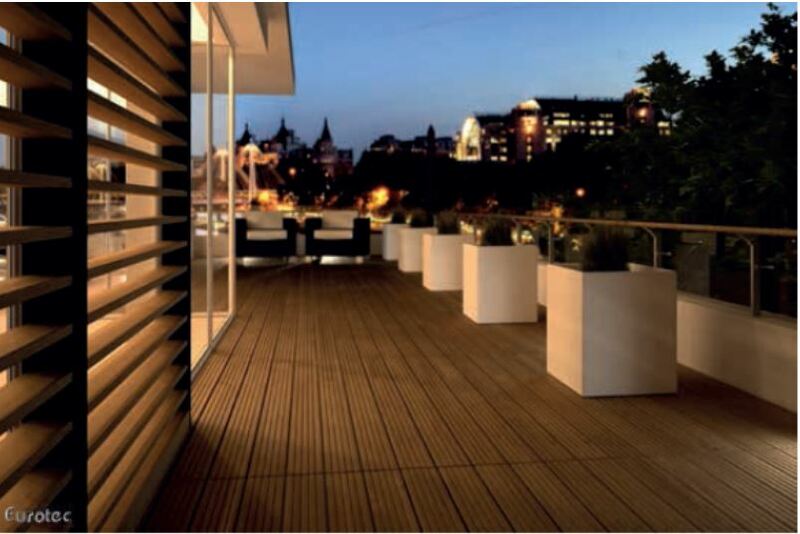 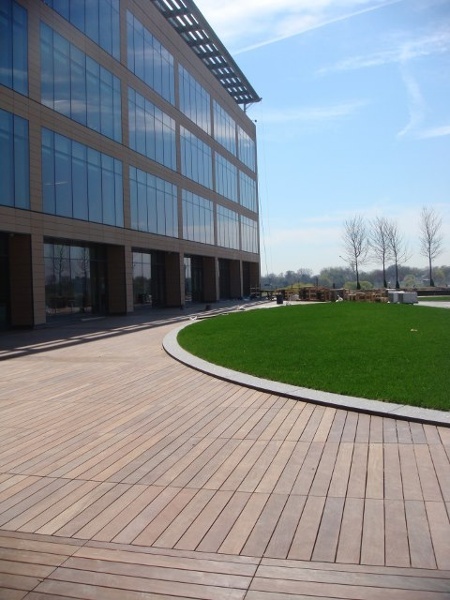 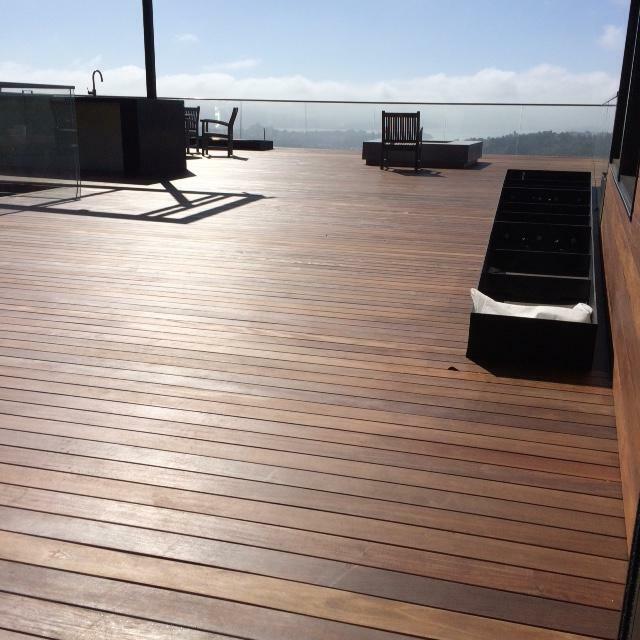 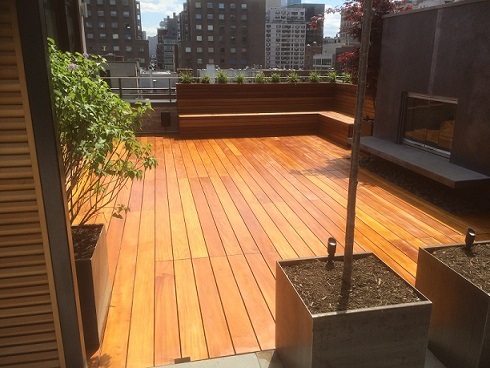 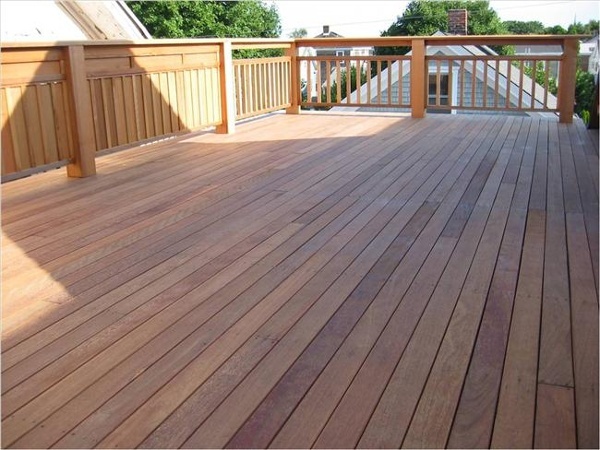 Mataverde hardwood decking can handle the punishing environment of a rooftop deck elegantly. 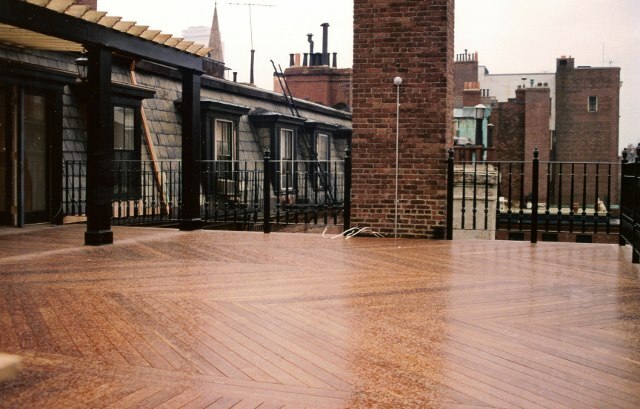 Please select Mataverde Rooftop Decking Gallery photos below to enlarge. 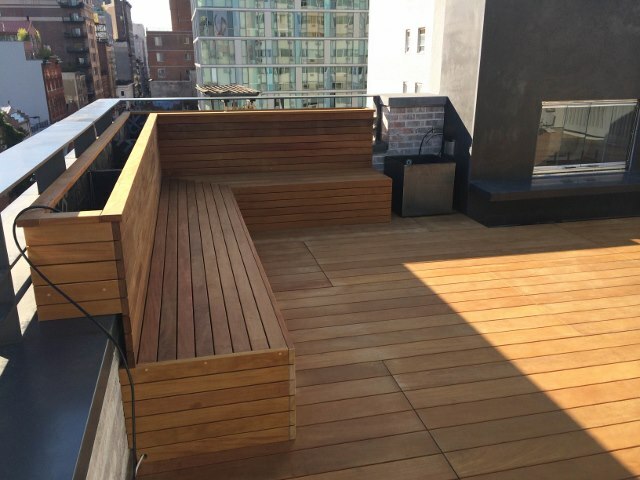 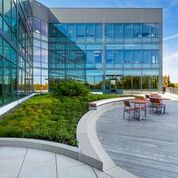 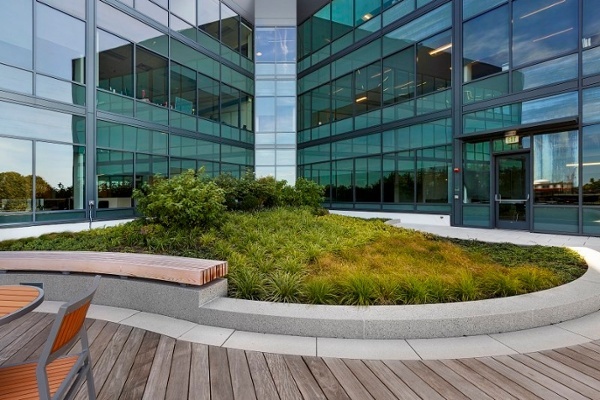 If you are designing and building a new structure, or are considering building a rooftop deck, balcony deck or over an existing patio, the Mataverde® EUROTEC® Deck System offers you a myriad of new looks and design opportunities. Learn more.